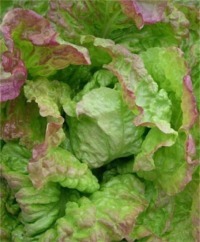 A far cry from its wild, weedy ancestors, Lettuce now appears in all shapes, textures, flavors and sizes, bringing healthy crunch to modern kitchens. 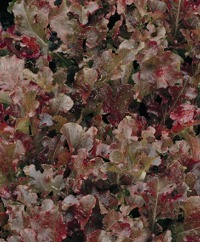 The varieties we offer are beautiful, reliable and usually not available in stores. 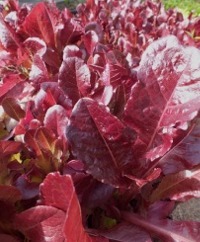 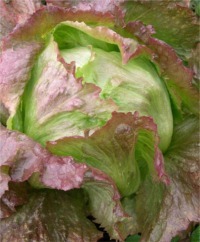 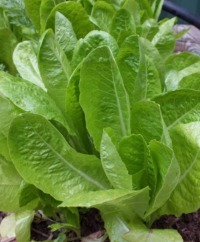 To enjoy its ephemeral sweetness and texture, make sure Lettuce grows quickly: water it frequently and fertilize weekly with fish emulsion or manure tea. 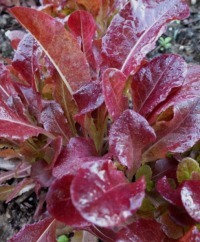 Direct-seed from the spring through the late summer. 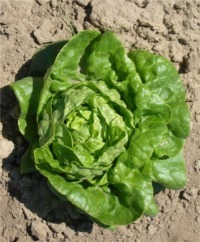 For baby greens, sow thickly and harvest with scissors or raise transplants, plugging seedlings into empty spaces in your garden as they become available.